MAYFER PERFUMES, founded in Santander (Cantabria) in 1969, is a family business dedicated to the manufacture and sale of perfumes and toiletries. Mayfer products are made by hand, with a concentration of perfume carefully macerated. They are endearing scents for everyone. Probably the best bath colognes ever... Behind these plastic bottles there is a deliciously fresh cologne that lasts all day. 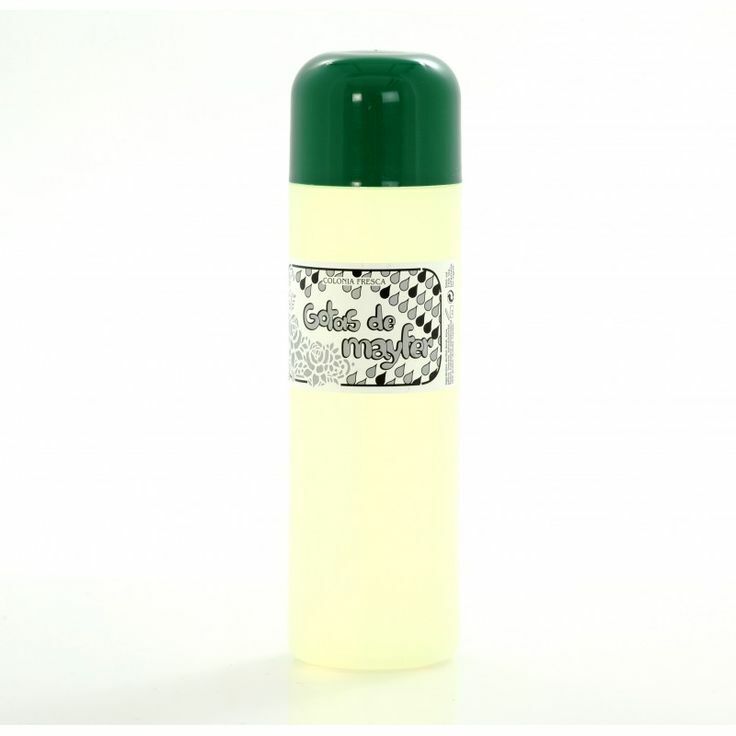 Gotas de Mayfer, the mythical Petitgrain Lemon base cologne. Probably the best bath cologne ever... Behind this plastic bottle there is a deliciously fresh cologne that lasts all day. Made in Santander (Cantabria) since 1969. 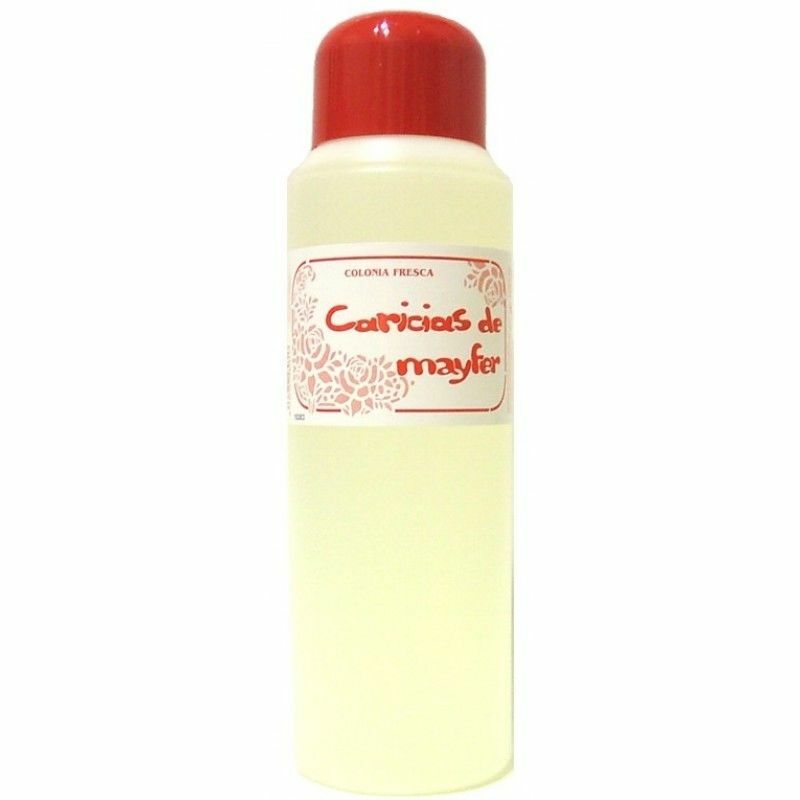 Caricias de Mayfer, a sweet Tangerine base cologne. Probably one of the best bath colognes ever... Behind this plastic bottle there is a deliciously fresh cologne that lasts all day.